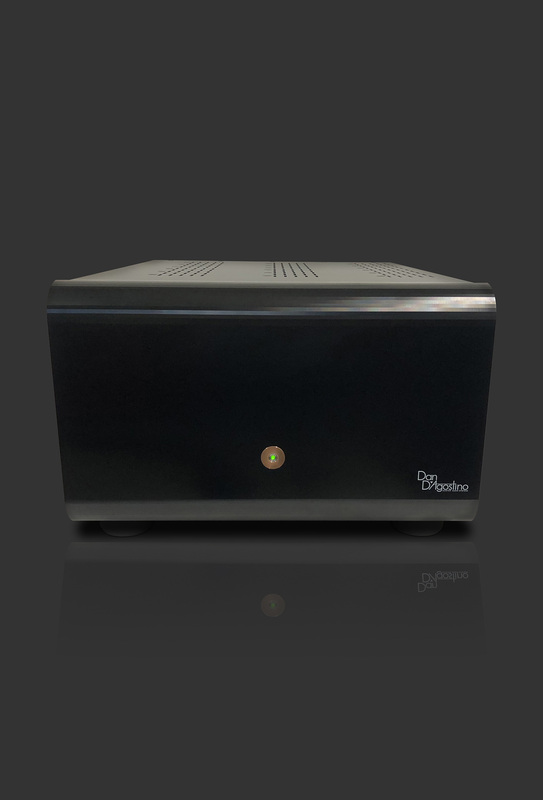 The Progression mono amplifier is the largest and most powerful Dan D’Agostino Master Audio Systems has made to date, delivering 500 watts into 8 ohms, doubling to 1,000 watts into 4 ohms and doubling again to 2,000 watts into 2 ohms. 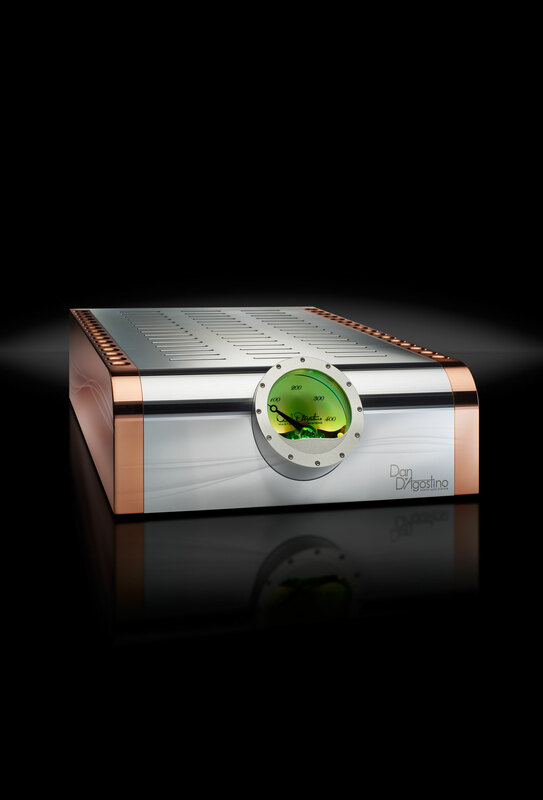 It employs a fully complementary driver stage, beefed up with 48 output transistors, a 3,000 VA power supply transformer and 400,000 microfarads of power supply storage capacitance. 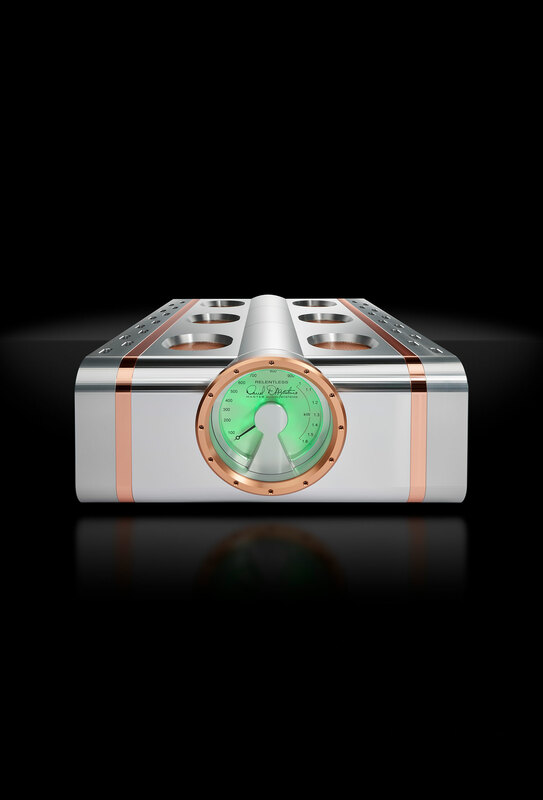 The iconic look of the Momentum amplifiers’ power meters, inspired by the elegant faces of classic Swiss watches, continues with the Progression series. 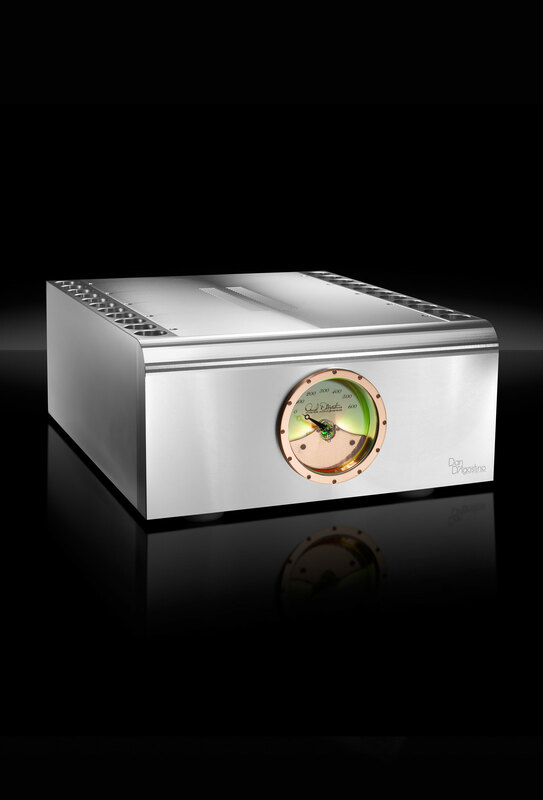 The Progression mono amplifier features a new meter design with a 180-degree needle swing, driven by a high-speed ballistic circuit that enhances the meter’s responsiveness. 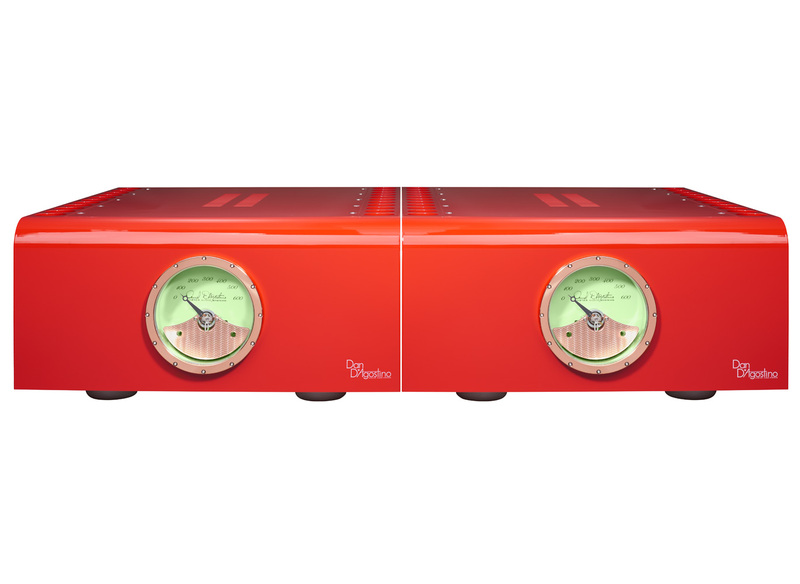 The longer swing allows the needle to cover the amplifier’s entire output range. 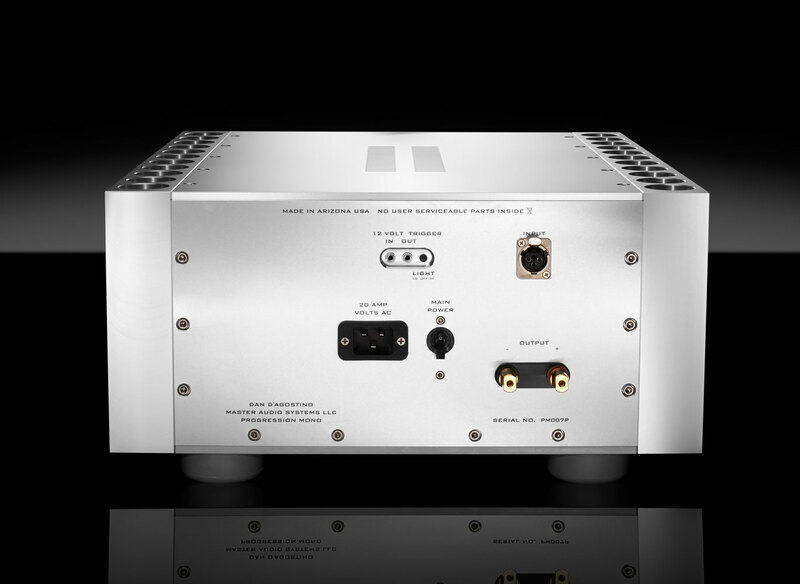 The Momentum series amplifiers focused on combining high power output with a relatively small form factor. The Progression mono delivers extraordinary power in a larger package with the ability to drive speakers to lifelike levels. The Progression circuitry borrows greatly from the flagship Momentum to be a perfect match for virtually any speaker. 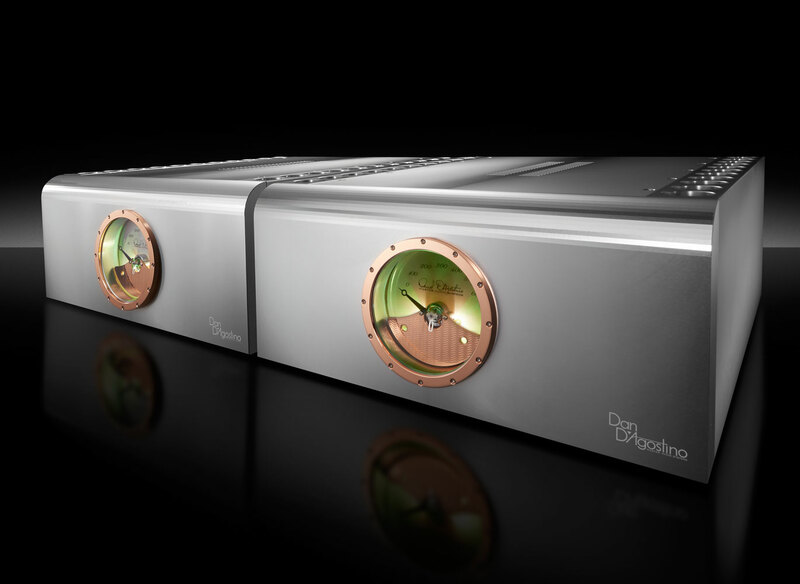 The audio signal path throughout is discrete, balanced, and direct coupled. Advanced protection techniques shield the amplifier and associated components from any unexpected anomaly. 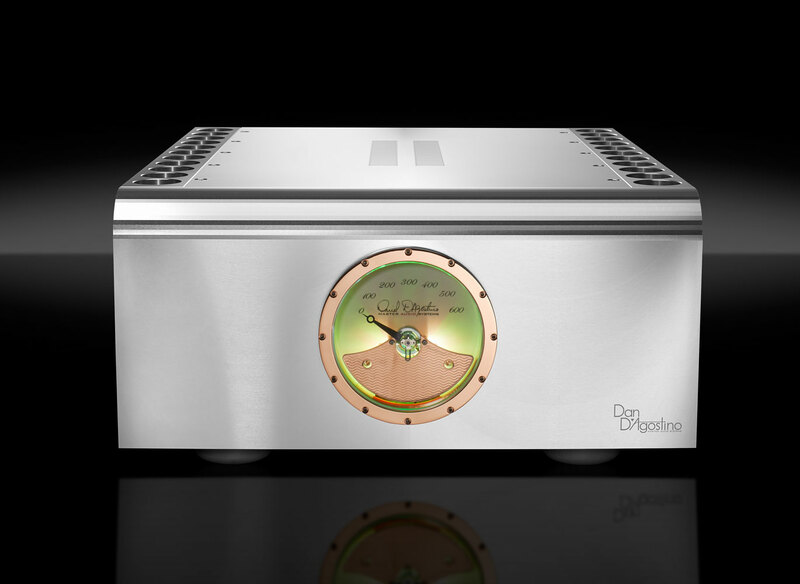 Like the Momentum amplifier, the Progression circuit boards are executed with through-hole construction for the best sound quality and durability. Like all our products, the Progression series components are built by hand in our Arizona factory. Dimensions 18 x 20 x 7.5 in.